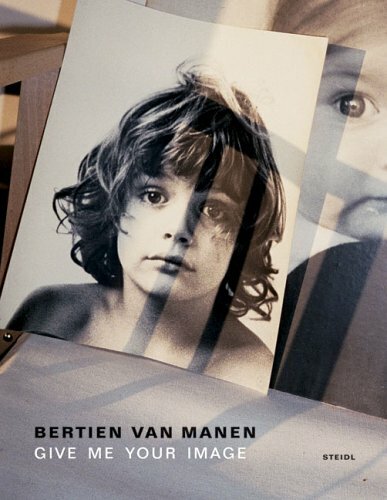 From 2002 through 2005, Bertien van Manen traveled all over Europe visiting families and documenting their personal photographs, some selected from albums or hanging on walls, and others stashed in less obvious places around their lives. She collected traces of war and suppression and of happiness and sadness, encompassing a century of history in these recorded—and here re-recorded—meetings of human eyes, minds and hearts. Beyond its very basic appeal, the project seems to reassess van Manen’s earlier work—a career of more direct photojournalism including A Hundred Summers, a Hundred Winters, on the people of the former Soviet Union, and East Wind WestWind on the people China—and to memorialize the paper print itself, in light of pervasive new digital cameras and photo-enabled cell phones that make her work all the more rare.